1696 - Survey of Samuel Grimston's Estate - Document no. IA 68 held at HALS is the original survey undertaken in that year of Samuel Grimston's Estate. It is an extremely valuable document as it shows in exact detail all the property owned by Sir Samuel Grimston at this time. It is particularly charming because on the reverse of most of the pages giving a breakdown of the fields etc. 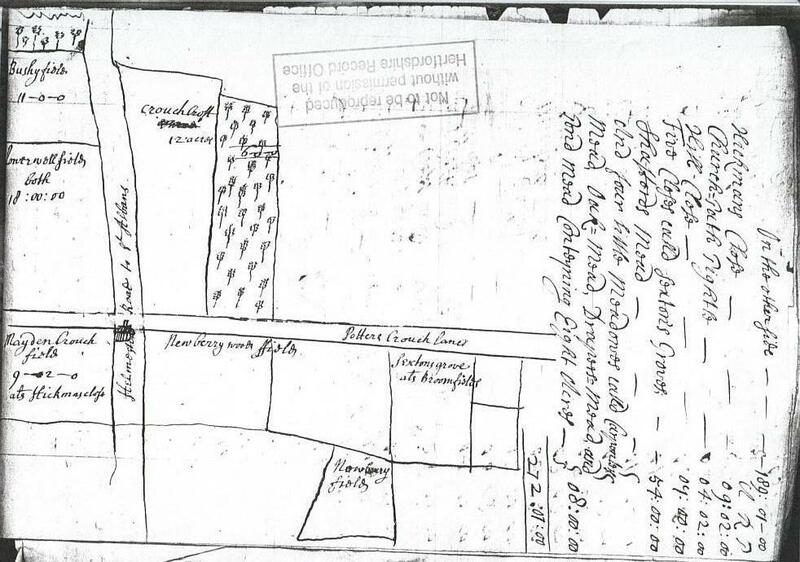 belonging to each farm on the estate, is a hand drawn map showing the area in question. These ink maps are charmingly reminiscent of primary school childrens' maps, with pictures of the homesteads, and trees, and carefully drawn five-bar gates at the entrance to the fields. The document as a whole is made up of individual pages, each representing a separate farm or holding on the estate. These are all bound together to give a final appearance not unlike a modern reporter's notebook, only of foolscap size. The document is unlike the previous surveys and rentals of the estate, as they give information per farm unit rather than per individual. In itself this is also a pointer to the social changes which had been occurring in the neighbourhood (as well as nationally), with the land and farms now being owned by large landowners (or squires) rather than being shared out amongst many individuals. In this instance it was Sir Samuel Grimston and his predecessor Sir Harbottle, who had bought up the freeholds and copyholds so that they now controlled the area. The era of the tenant farmer rather than the yeoman farmer had arrived! The individual holdings relevant to our study area, and contained within the above survey are summarised below. They are as follows: Westwick Hall; Hillend; Wards, or Bottom House; Breakspears; Westwick ( now known as Westwick Row Farm ); Hangmans Croft (shown on some early maps as Gossoms); Blackwater; The Manor of Market Oak & Westwick alias Leveslystock alias Market-Dole. 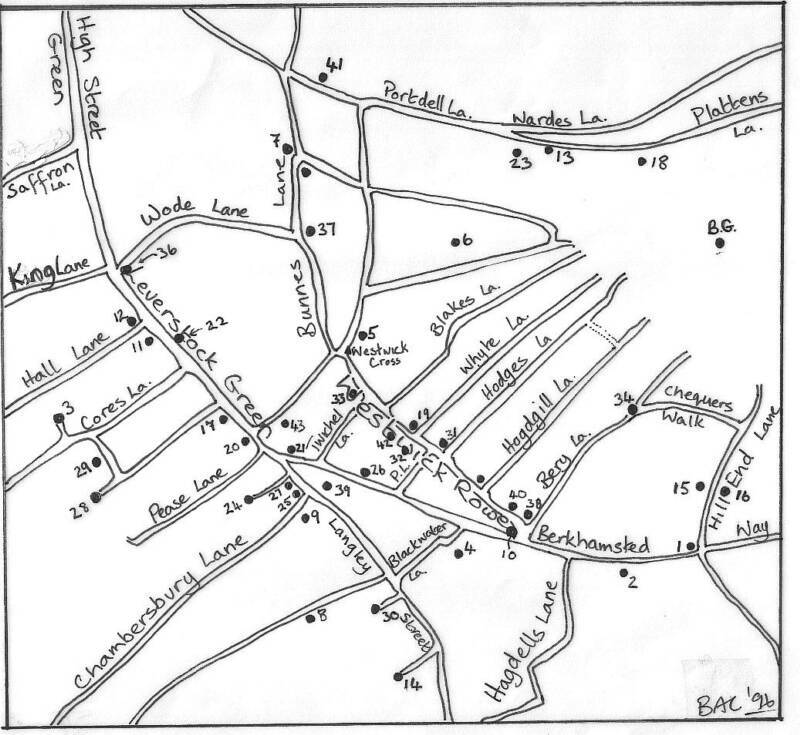 The locations of which can be seen on the map below showing the sites of the principle dwellings, and originally published in Chambersbury News August 1995.) Click on icons to enlarge. 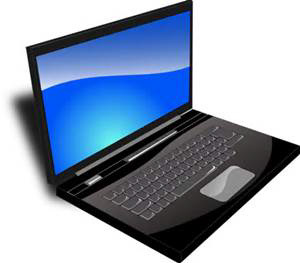 I shall give a brief summary of the information given for each one of the properties mentioneed in the previous paragraph. In each case a breakdown of some of the individual fields is given together with its size in Acres Rods and Poles, as well as the name of the tenant and the annual rent paid. I shall not list all the details in the summary, but photocopies of the originals are held at the Library should you wish to refer to them. 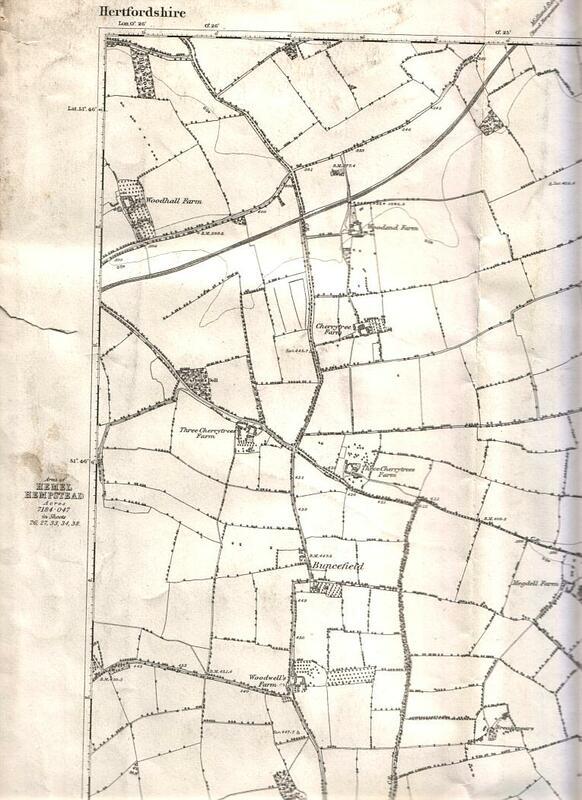 I shall include as many maps as possible with this text, with the kind permission of the Hertfordshire Record Office. It is also worth noting that now that most of the land was the freehold property of the Grimstons, as farm lets were reassessed every 21 years or so, the exact fields belonging to a particular farm were varied, with a tendency to give more land to the tenants of Westwick Hall and its farm. WESTWICK HALL: This had been leased to Samuell Waller for 21 years from Michaelmas 1679 at an annual rent of £100. The total acreage for the farm was now more than 254 acres, and the list together with the map is of particular interest as the field pattern is virtually identical with that shown on the Ist edition O.S. map of 1877, and showing the holding belonging to Westwick Hall as being right down to Westwick Row, and the Berkhamsted way. It included the holding which had been the demesne farm for Gorhambury in 1569, and was later leased to Richard Feild in 1637. 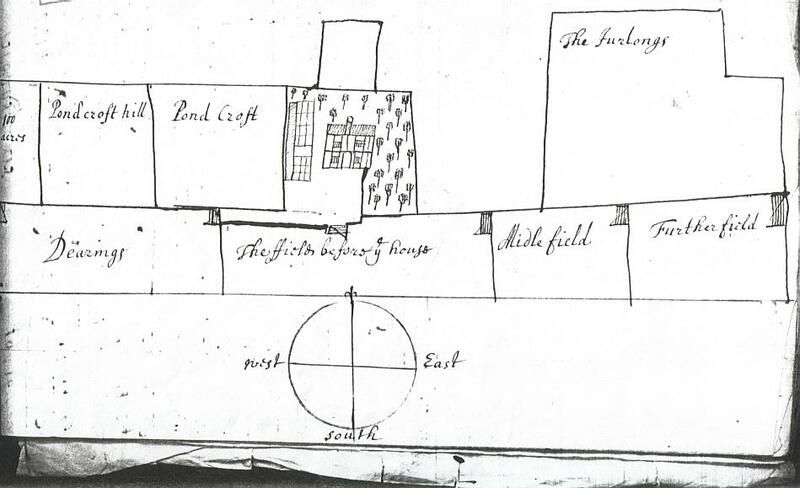 For the location of the fields, house etc... see entry for 24 February 1637. HILLEND: This was held by William Smith and totalled over 272 acres. It included Hillend itself (what we now call Hillend Farm) and "The messuage called Stones Hall" - which according to the map was the half timbered houses we now call Hillend Cottages. The map for this holding is particularly fascinating, as it folded out, being about two and a half feet in length. As well as the fields, farms and woodland, the map clearly showed the Hempstead Road to St. Albans (Hemel Hempstead Road), Hillend Lane (now known as Beechtree Lane) and Potters Crouch Lane. It also showed another lane, Chequer Walk, which I take it to be the private road which still leads to Westwick Hall from Hillend Lane. WARDS OR BOTTOM HOUSE (Kettlewells): Henry Smithson was the tenant here. He held this farm with gardens, outhouses and various lands totalling about 95 acres. 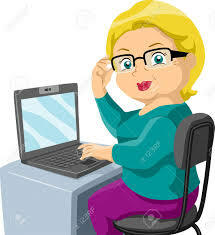 The annual rent was £43 15s, and the term of his tenancy was 20 years from 1679. BREAKSPEARS: This was held by Henry Kentish at an annual rent of £19 16s, and included land around the farmhouse totalling 34 acres approximately. Henry Kentish also held the tithes belonging to the messuage of Breakspears for which he paid £2 10s a year rent. If I understand the document correctly, this then brought him in £22 6s in tithes. The map showing Breakspears was particularly clear and charming, showing a delightful half timbered house at the centre of the property, surrounded by orchard and a great barn. It is probably shortly after this date, that the present Breakspears was built. An excellent photograph of the present house, dating from the 17th century can be seen in The Archive Photograph Series: Leverstock Green & Bennetts End. WESTWICK: Known at the time as just Westwick, we now call this farm Westwick Row Farm, and it is now one of the oldest properties still standing in Westwick Row, and lovingly restored to its medieval half-timbered splendour by Dennis Bell-Taylor. The map which accompanied this listing is of particular interest, as it showes quite clearly the roads and lanes around Westwick Row, several of which no longer exist except as small footpaths. Westwick Row and the Hemel Hempstead Road are quite clearly shown - then called Hempstead Road, with Twichy Lane joining the two ( what we now call Pancake Lane). Three Lanes joined Westwick Row from the north-east: Blacks Lane, Whites Lane and Hodges Lane. (See Map Showing Principle Dwellings and Lanes Around Leverstock Green 11th-17th Centuries, All three of these paths correspond with well defined footpaths shown on the 1st edition O.S. map of 1877. 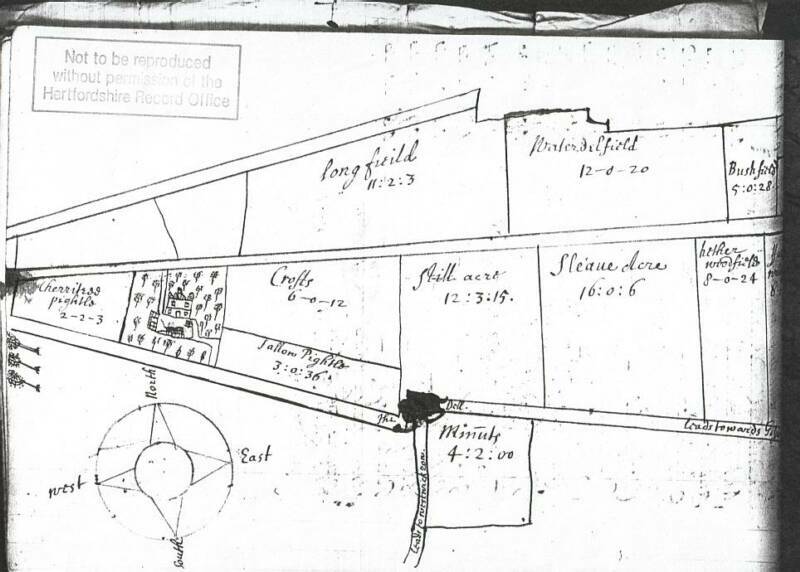 The 1696 map also shows quite clearly that there was another small croft just down Westwick Row from the main farm, and it shows the area of land belonging to what we now call Westwick Cottage, as belonging to someone else. 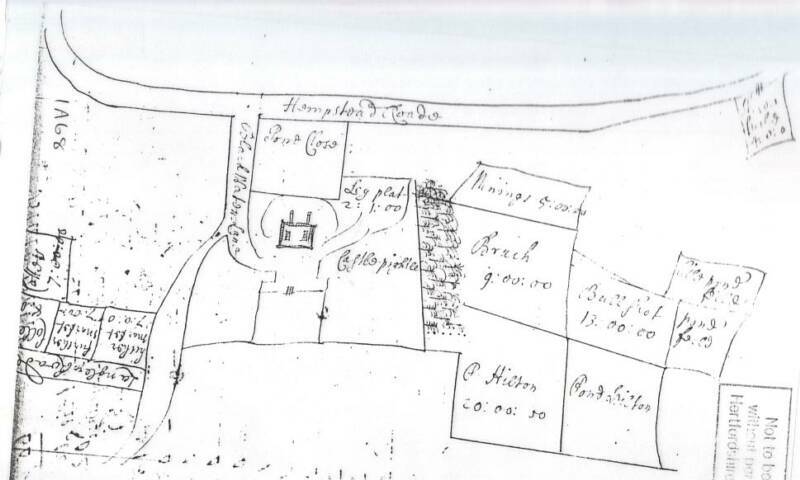 It does not show King Charles II Cottage, probably because it was not part of Samuel Grimston's estate, or possibly because it had not been built in 1696. If the latter is the case, then the name is a misnomer as Charles II died in 1685. The farm was held by William How, who had been granted the tenancy for 21 years from Michaelmas 1677 at an annual rent of £70. 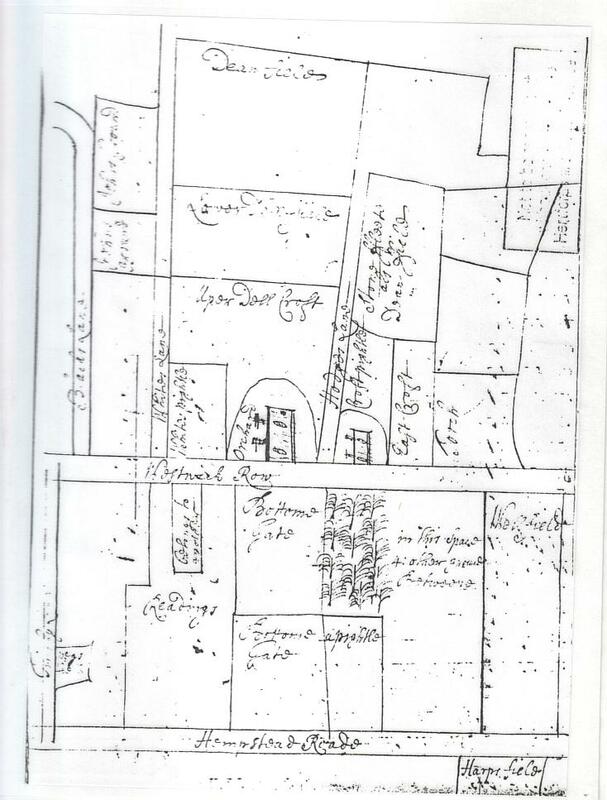 The total acreage was 119 acres, 1 Rod 13 perches, which included the field known as Harps (it was still called this in the 1843 tithe survey) on the southerly side of the Hempstead Road, abutting Blackwater Lane. HANGMANS CROFT: This very small holding was only partially within our area of study at an annual rent of £10. The tenant was a William Gorsham. 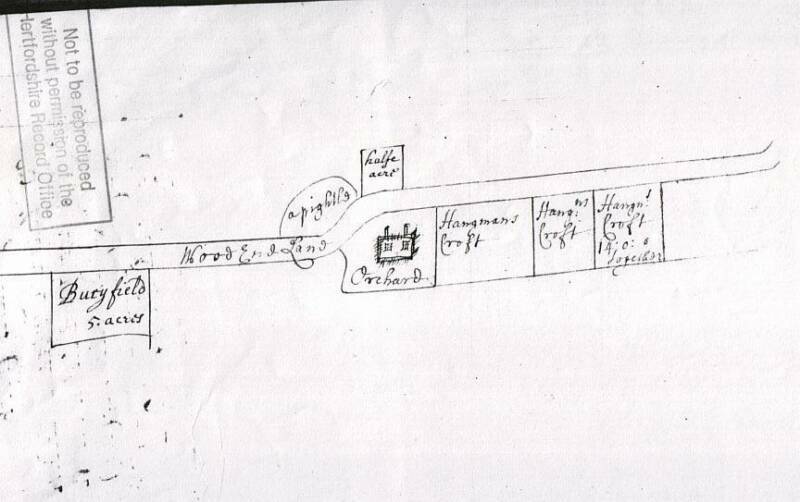 On later maps it is known as Gossoms, obviously taking its name from this 17th century tenant. It is interesting to speculate on how it got it's original name. Perhaps the hangman whose gruesome job it was to despatch Richard Harmer, who was found guilty of murder in Hemel in 1614, had lived there? BLACKWATER: This entry is of particular interest to me as the map accompanying this entry shows clearly the kink in Blackwater Lane which led me to compile this history! It would appear that the house was roughly where the water tower is today. Looking at the way the map is drawn it would appear that Blackwater Lane led down from the Hempstead Road, turning in to the south side of the house. The lane also led up from the Bedmond Road (called Langley Road on this map) , joining the original driveway at the place where the bend or kink is. Blackwater Wood, although shown, was not part of this holding, but part of the holding of Sir Samuel Grimston himself. The annual rent for the farm was £60, and the tenant was Abraham Turner, who was given the lease from Michaelmas 1680 for 21 years. Part of this holding included two seven acre fields adjoining the Bedmond Road called Further Market land and Hither market land. The total acreage of the holding was over 117 acres. 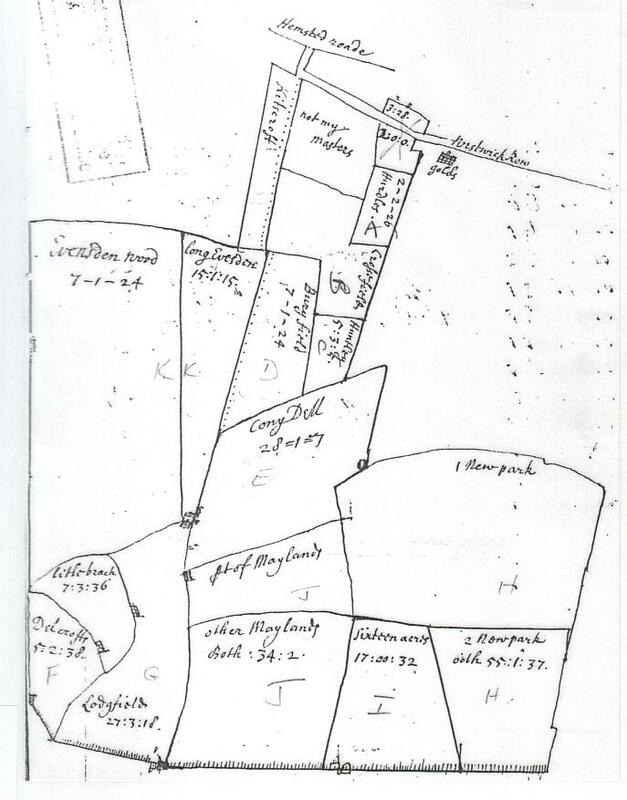 Most of the field names were still in used for the tithe survey of 1843. 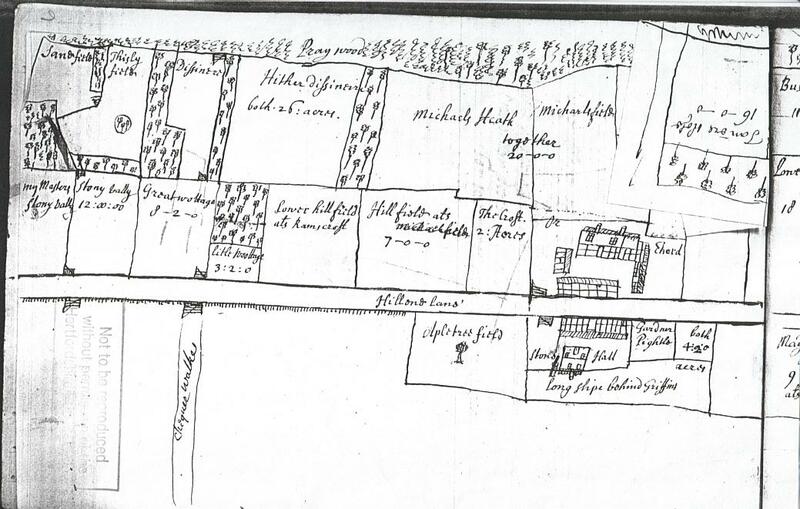 "The seite of ye Manor of Market Oake"
It is quite probable that this property did not come into the hands of the Grimston family until after the conveyance by Francis Dorrington to John Husser in 1671. (See entry for that date) This is because it was the Lordship of the manor of Market Oake which was sold to Samuel Grimston in 1666, and not the lands of the manor. PALMERS:- This farm was held by John Smith for 21 years from Michaelmas 1886 at a yearly rent of £55. It was the farm known as Three Cherry Trees Farm in 1883 and into the 20th century. Of the two Three Cherry Trees Farms shown on the 1883 OS map below, it is the right-hand (more easterly) of the two, i.e. the one immediatly north of Buncefield, and now home to part of the oil depot. It totalled over 105 acres.